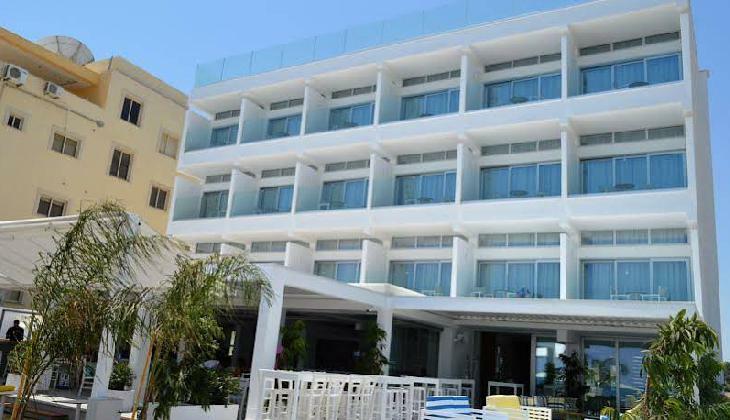 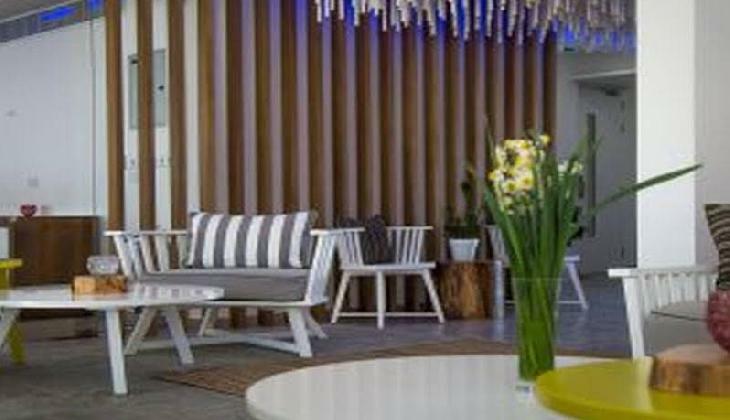 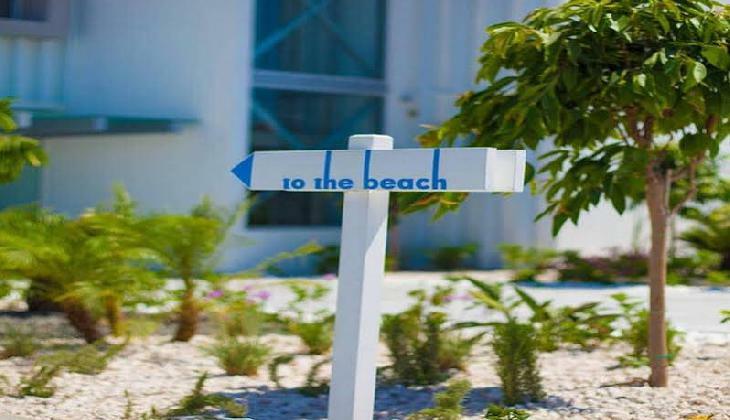 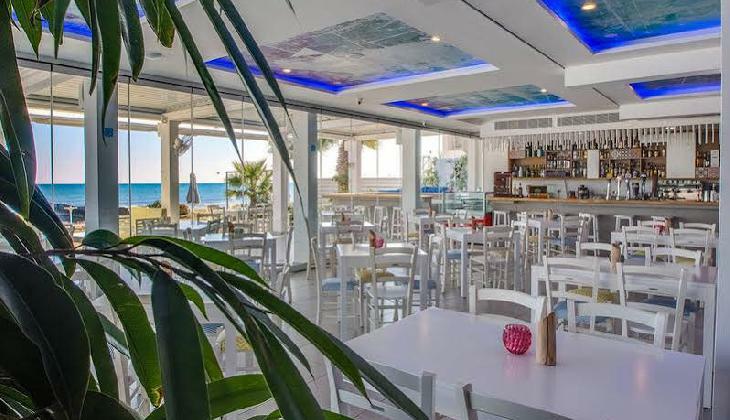 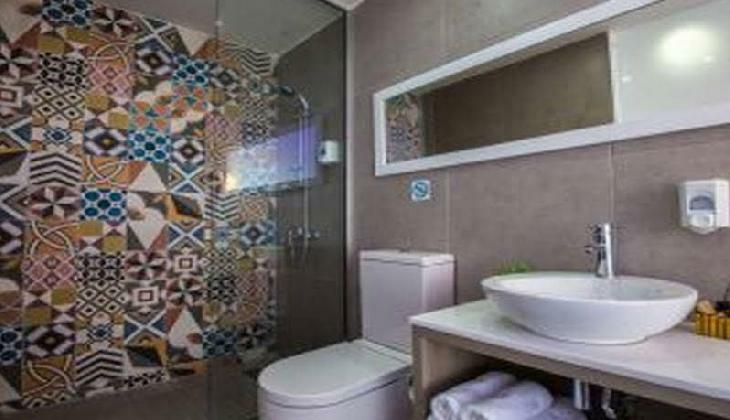 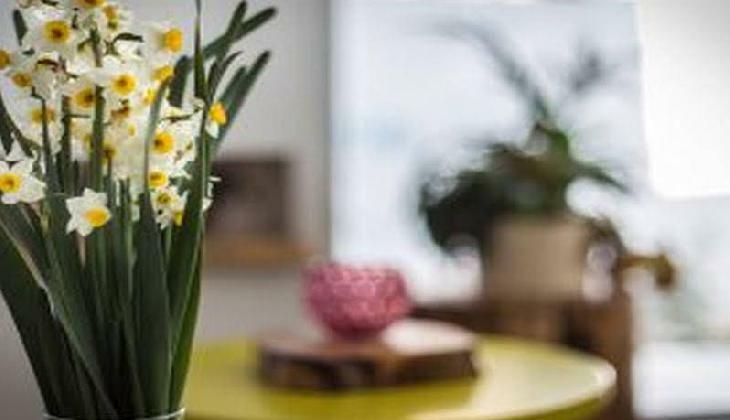 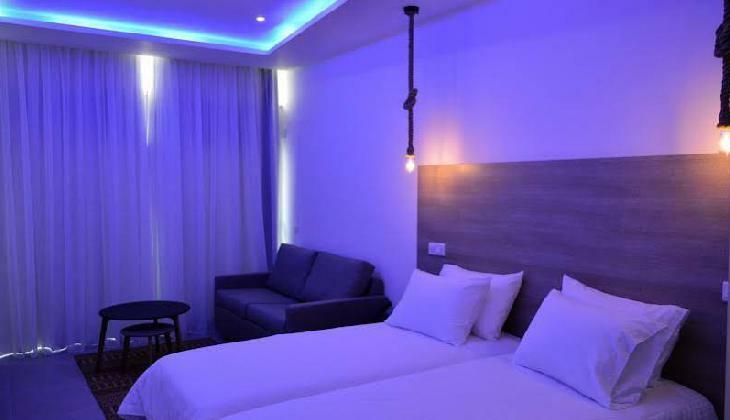 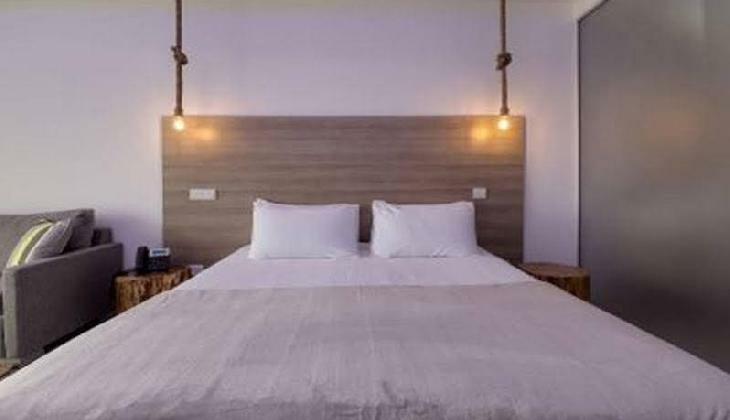 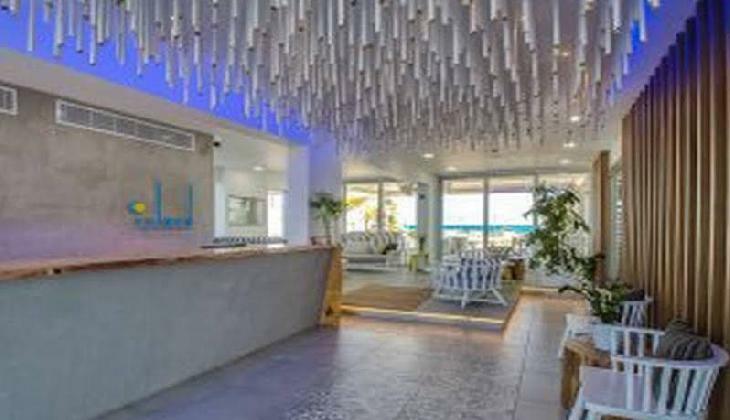 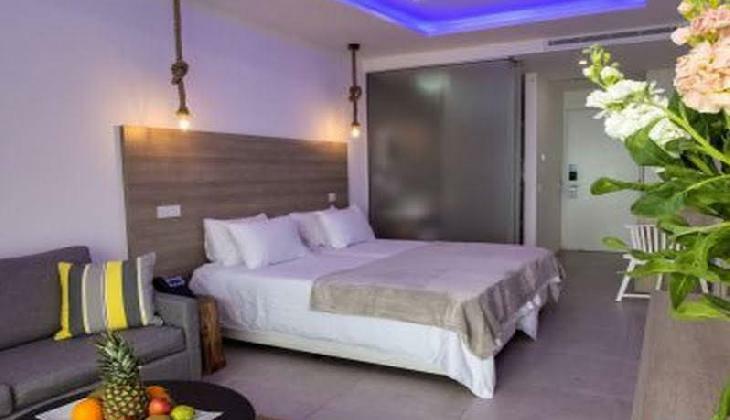 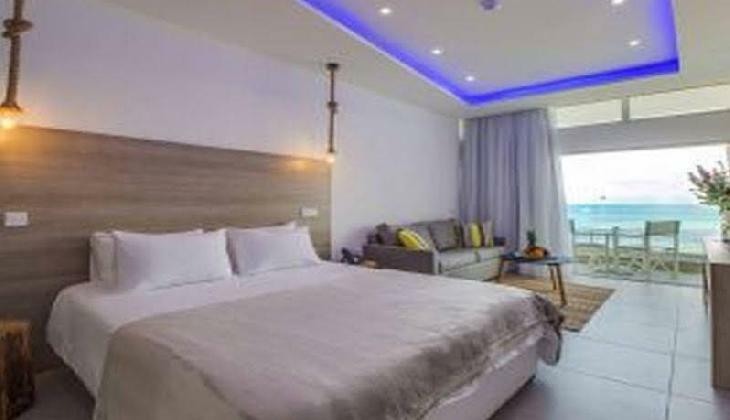 Island Boutique Hotel را به صورت آنلاین رزرو کنید! 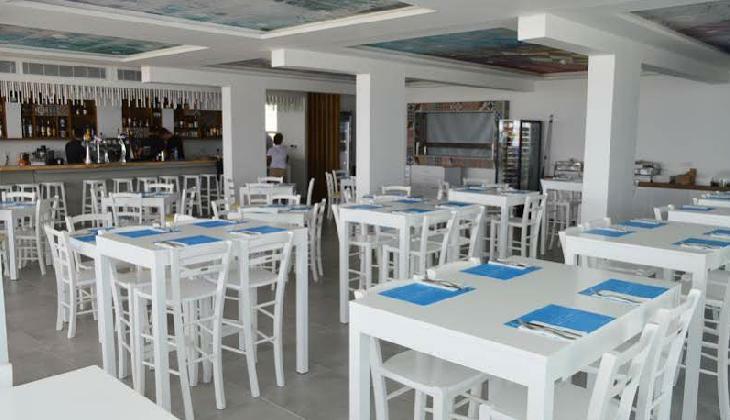 The hotel offers following facilities and services reception, WiFi, bar, restaurant, parking and elevator. 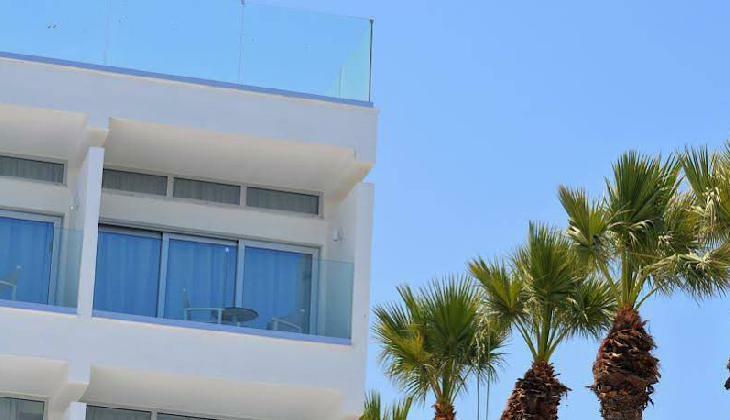 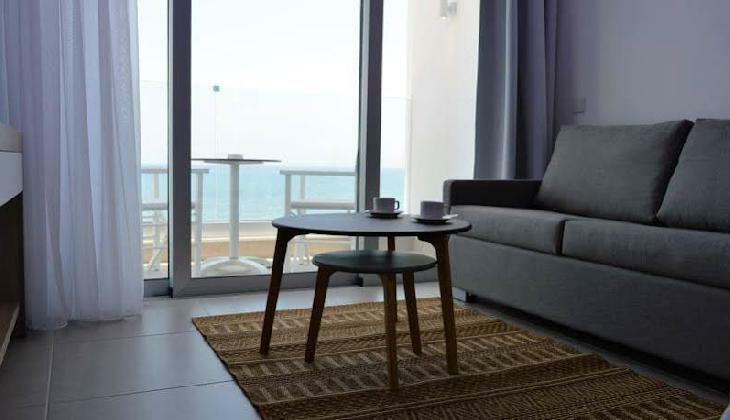 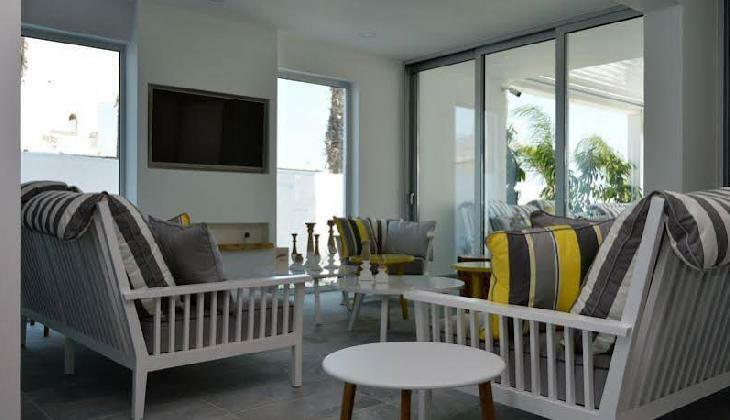 All rooms have air conditioning, TV, telephone, safety box, WiFi, bathroom with bathtub or shower, WC, hairdryer and balcony or terrace.